In 1909, the New Westminster Salmonbellies and the Vancouver Lacrosse Club (VLC) started playing in the two-team professional British Columbia Lacrosse Association (BCLA). 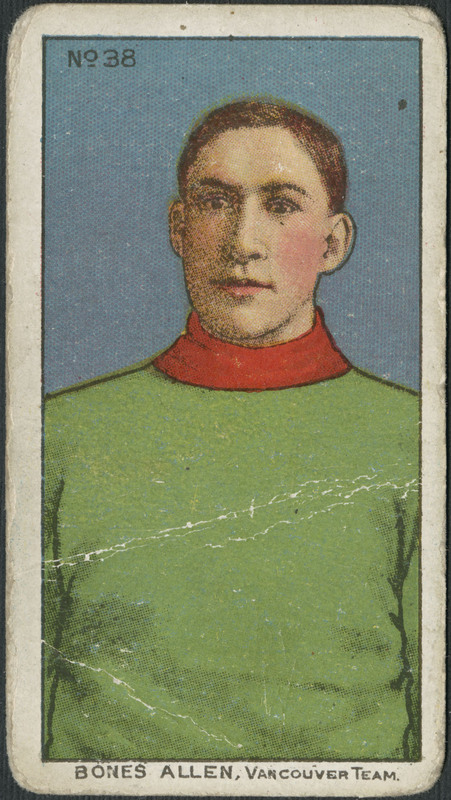 The Salmonbellies reluctantly became professional that season as their amateur status was revoked after they defeated the Montreal Shamrocks and the Ottawa Capitals, two professional lacrosse teams, to win the Minto Cup in 1908. The Salmonbellies management feared a professional league because they thought their city was too small for the team to be profitable. VLC management, led by Con Jones, an Australian-born entrepreneur known for his tobacco shops and billiard parlours, began signing eastern professional league lacrosse stars to lucrative contracts. The VLC trainer was something of a star; George Paris, one of the few black men involved in professional lacrosse, was originally from Nova Scotia. He was a professional boxer, champion sprinter, corner man to U.S. heavyweight champion Jack Johnson, and appears to have been the first Canadian to play jazz professionally. New Westminster, however, was more than able to hold their own, both on and off the field. 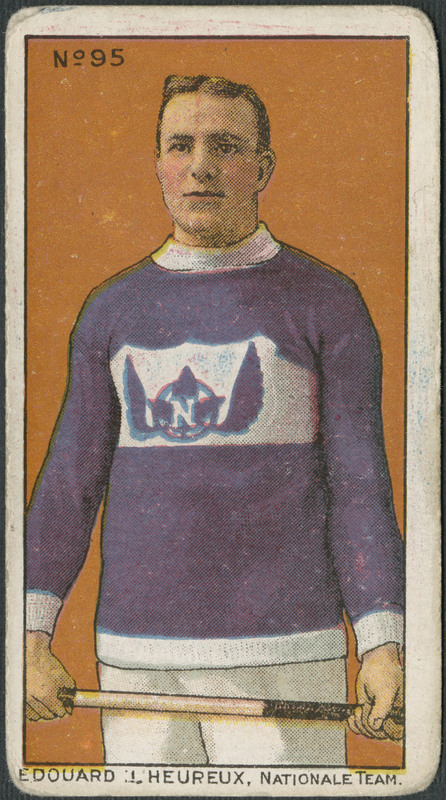 The Salmonbellies won the BCLA league title and the Minto Cup in 1909 and 1910, attracting large crowds to their victories over the Regina Capitals, Toronto Tecumsehs, Montreal Nationals, and Montreal Lacrosse Club. The Minto Cup, originally intended for the Canadian amateur lacrosse team champion when donated by the Governor General Lord Minto in 1901, was within a few years awarded to the top professional team. The crowds were essential to New Westminster because the Salmonbellies, unlike the VLC, lacked wealthy ownership and their players received a share of gate receipts rather than a regular salary. The British Columbia Electric Car Company street car service allowed spectators to travel to Recreation Park, Vancouver, and to Queen’s Park, New Westminster. Some matches at Queen’s Park reportedly had a larger attendance than the official population of New Westminster. A two-team league seems small by modern standards. However in the early 1900s, the small population of British Columbia and the days required to travel to play professional teams in central Canada made it necessary to operate within the constraints of a two-team circuit. 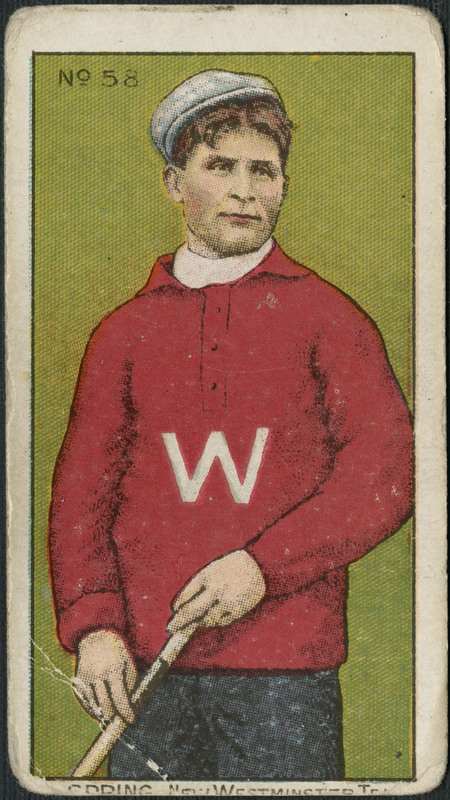 The 1911 season may have been the most competitive. The teams finished the season with equal records. VLC, also known as the “Greenshirts,” won a two-game playoff for the league title and then beat the Toronto Tecumsehs to win the Minto Cup. 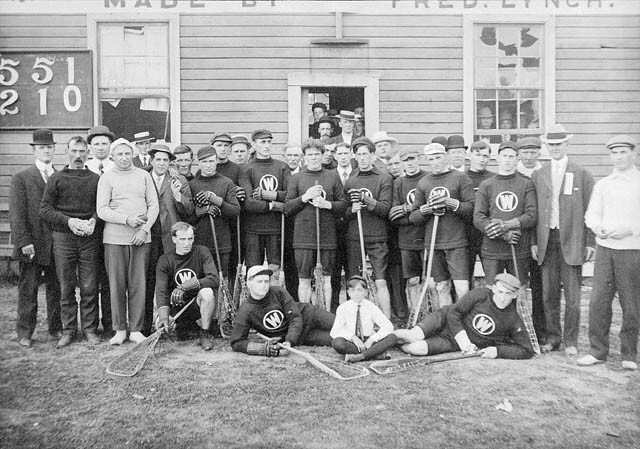 New Westminster reclaimed the Minto Cup, winning it from 1912 to 1915. The league, however, was in decline. Matches were cancelled due to disagreements and forfeits. The VLC withdrew from the league more than once citing disputes and high debts. In 1916, the league suspended operations for the duration of the First World War and professional lacrosse never completely regained its footing. By 1925, the BCLA had ceased operations. The Minto Cup was placed in trusteeship, remaining in storage until 1937 when it was awarded to the Canadian junior men’s champion. Why did professional lacrosse decline and disappear? Many reasons have been suggested—the escalating salaries, the on-field violence, the rising popularity of baseball, the economic downturn in 1913, or the First World War. Lacrosse has mainly survived as an amateur, senior, and university sport. The professional game continues today as an indoor sport with the National Lacrosse League. 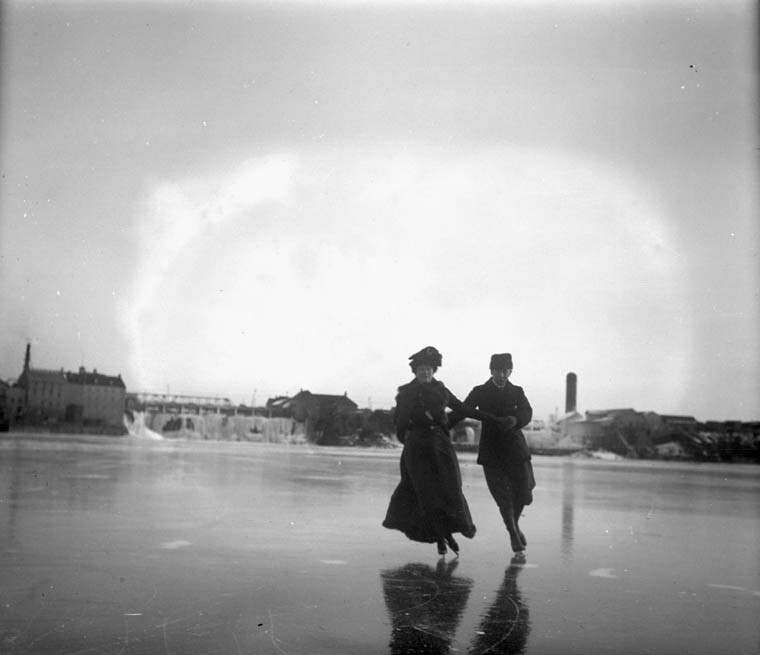 This entry was posted in Our Collection and Facilities and tagged lacrosse, Sports by Library and Archives Canada Blog. Bookmark the permalink.